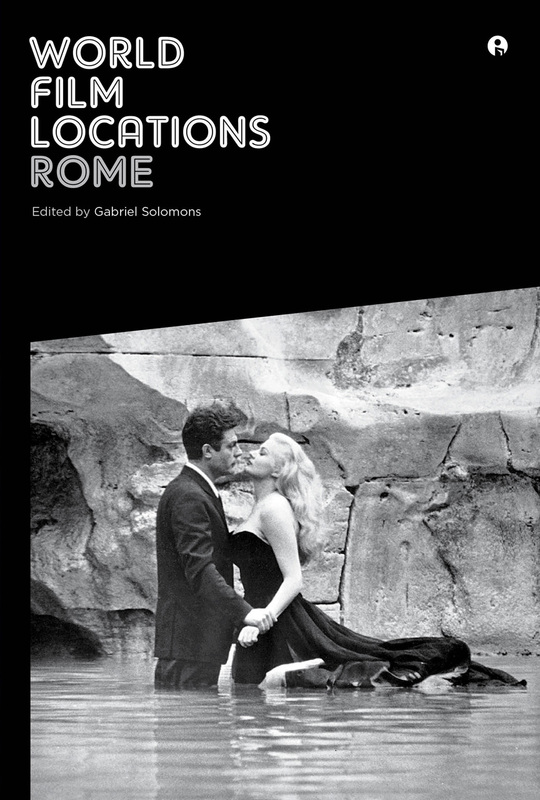 This volume of the World Film Locations series explores the city of Rome, a city rich in history and culture and imbued with a realism and romanticism that has captured the imaginations of filmmakers throughout the twentieth and twenty-first centuries. With over two and a half thousand years of continuing history, Rome has served as the setting for countless memorable films, creating a backdrop that spans all genres and emotions. World Film Locations: Rome takes the reader on a cinematic journey through the city with stops at key locations that include the Pantheon, Piazza Navona, Via Veneto, Piazza del Popolo, Sant’Angelo Bridge and, of course, the Trevi Fountain, made famous worldwide in its appearances in Federico Fellini’s La Dolce Vita and Jean Negulesco’s Three Coins in the Fountain. A carefully selected compilation of forty-six key films set in Rome, including The Belly of an Architect, The Facts of Murder, The Bicycle Thief, Roman Holiday, and The Talented Mr. Ripley, is complemented by essays that further examine the relationship between the city and cinema to provide an engaging, colorful, and insightful page-turning journey for both travelers and film buffs alike.